Back on November 20th, much to my protest, Adrian Beltre announced his retirement from Major League Baseball, and the game lost one of the all-time greats. Beltre was one of my favorite non-Cubs of all-time, not only for his 84.0 WAR and Hall-of-Fame career, but also because of how he played the game. He could hit (4 Silver Sluggers), he could field (5 Gold Gloves), and he was always the guy having the most fun. 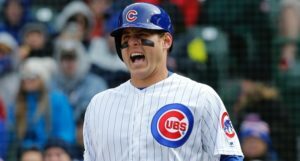 I really hoped, one way or another, he’d find himself on the Cubs at some point before his career was over, but it never happened. The 2019 MLB Hall of Fame class was announced last night, and when Beltre’s name makes it onto the ballot in five years, I have no doubt he’ll be ushered in. 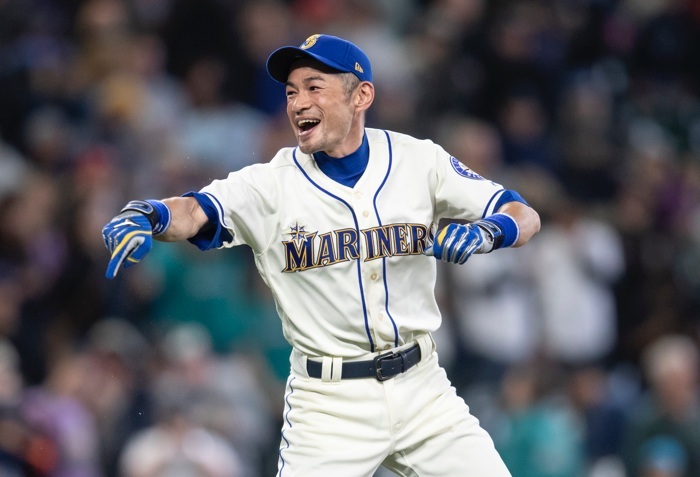 Ichiro Suzuki, 45, who also may be a future unanimous Hall of Famer, is set for his comeback with the Seattle #Mariners. He officially signs a minor-league contract with the #Mariners that pays him $750,000 if he makes the major-league roster. 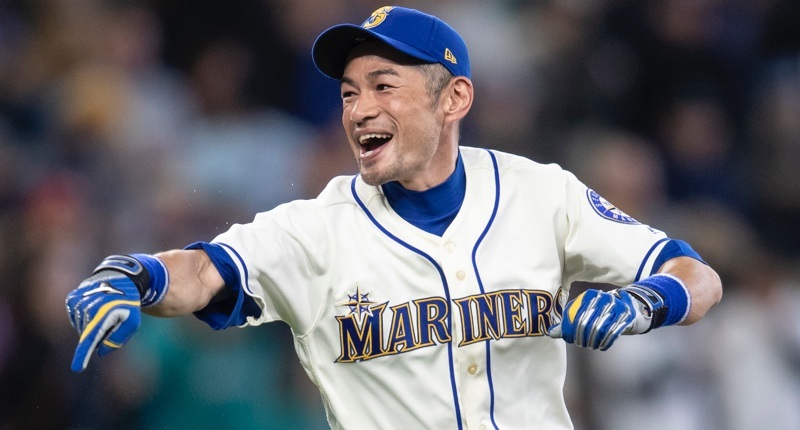 Suzuki returned to the Mariners under similar circumstances last season, but wound up playing only 15 games at the big league level with very poor results. He moved into a kind of advisory role back in May, but it was expected that he might still try to come back. In reality, it’s been nearly a decade since his last good season, but still … he’s Ichiro. He’s said rather than retire, he’d probably just die. I want him to play – and play for the Mariners – for as long as he wants. In fact, I think I want to get a Mount Rushmore-stylized shirt made with Ichiro, Adrian Beltre, Bartolo Colon, and Matt Murton … each more legendary than the last. Source: Three teams (Tigers, Royals and Diamondbacks) sent observers to Adrian Gonzalez’s showcase last Friday in Northridge. He’s still hoping to play in 2019. 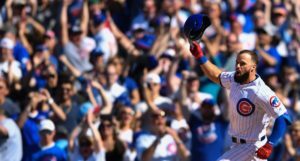 When Nick Markakis re-signed with the Braves for just 1 year and $6M last night, we thought it was a reminder of just how cost-conscious the market had become – and, to an extent, it still was – but it turns out he had more lucrative offers out there, including ones for more years and more dollars. He simply wanted to be back in Atlanta, as did his family, and that was that. The San Diego Union-Tribune Chronicle Gazette Times-Dispatch has an interesting look into the recent refinancing by the Padres ownership, who aim to put more of their revenue aside for payroll than debt-interest payments. It’s a revealing and rare look behind the curtain and into a big league budget, if you’ve got the time. Best story of the day! The @Yankees have reportedly signed Danny Farquhar to a Minor League deal. If the Cardinals don’t reach the playoffs this season, it’ll be the first time they’ve gone four in a row that way since 1995. And barring any extensions, they’ll lose Paul Goldschmidt, Marcell Ozuna, Miles Mikolas, and Michael Wacha (among others) to free agency. Naturally, 2019 means a lot to them. But if things don’t go their way and Goldschmidt decides not to take an extension, it’s going to be even uglier. And to that end, I’m happy to share the latest from The Athletic: Signing Paul Goldschmidt beyond 2019 could be more complicated than it sounds for Cardinals. In short, on top of being an elite player coming off a long, team-friendly deal, Goldschmidt is very vocal and pro-labor. He was the former union rep for the Diamondbacks and is not going to sign something below market. So rest-assured, even if the Cardinals do get it done, it’ll cost them. That’s what we like to hear. 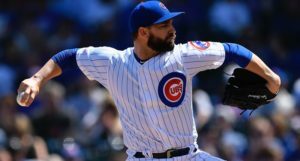 According to Yahoo Sports, a 24-year-old American student has become the first U.S. citizen to play in an official Cuban league in roughly 60 freakin’ years. The continually improving relations between Cuba and the U.S. – which has hit a bump more recently – are a very good thing for the safety of baseball players from both countries.